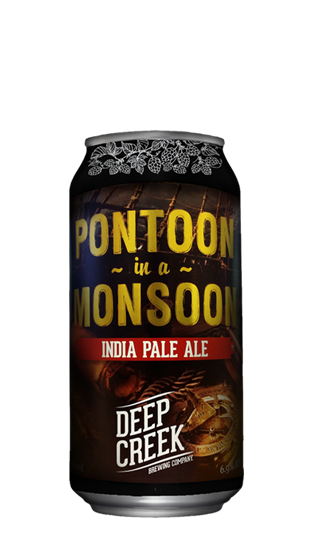 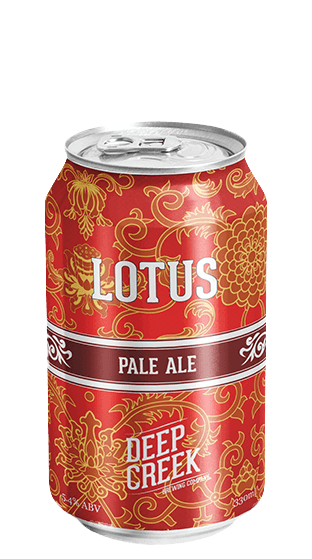 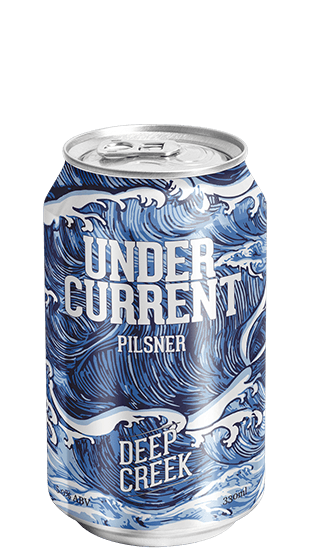 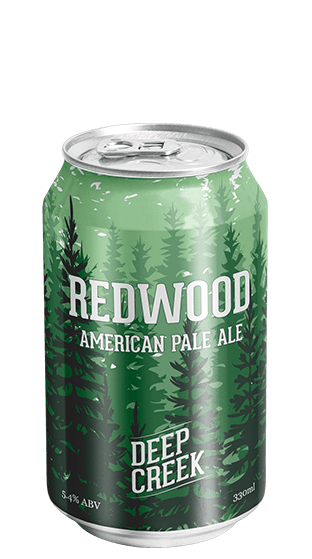 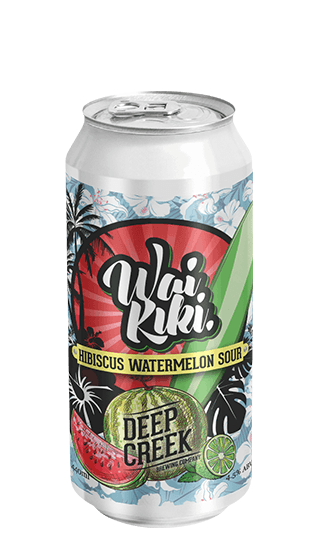 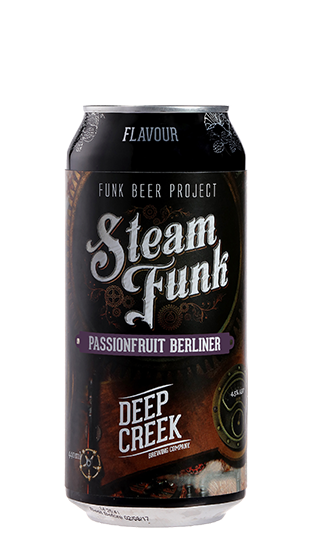 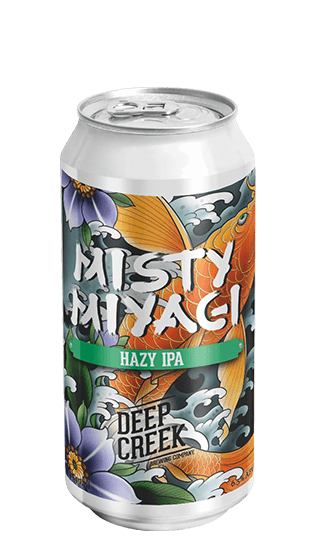 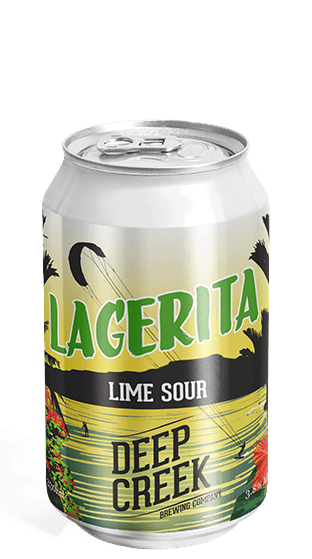 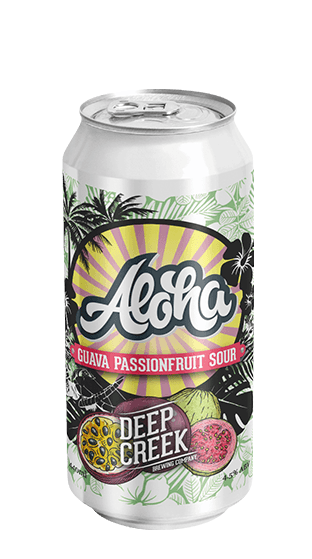 Influenced by the wide and varied flavours of craft beers around the globe, from village breweries in rural England to monasteries in Bavaria and alpine craft bars in the Rocky Mountains, they started brewing their own, with a kiwi twist. 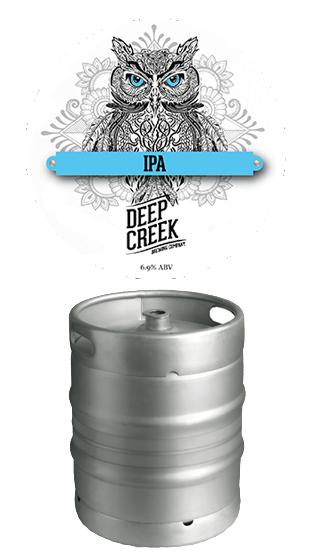 Spending their evenings creating flavour fuelled brews which were tried, tested and enjoyed with friends and family in the backyard on Auckland's North Shore and a few home brewer awards under their belts, the guys decided it was time to bring their beer to the public and so Deep Creek brew pub was launched in 2011. 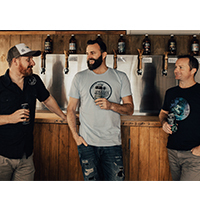 Knowing nothing about hospitality was a daunting prospect but through a stroke of luck the guys met Scott Taylor who had had a long and successful career managing and operating bars around Auckland. 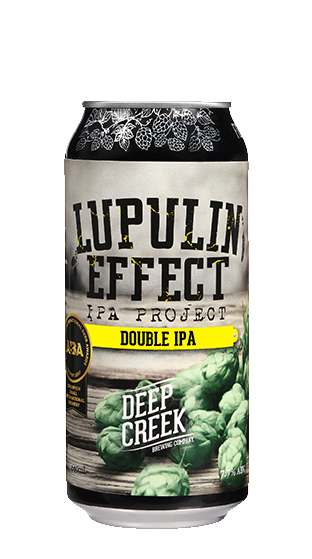 Scott teamed up with the guys to overhaul the brewpub including many late nights spent taste testing brews and painting the brewing mural on the wall in Deep Creek. 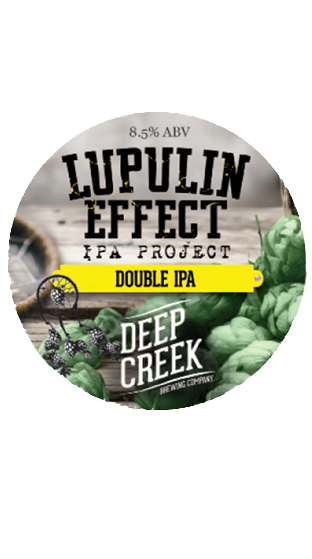 At long last the brewpub was ready for action! 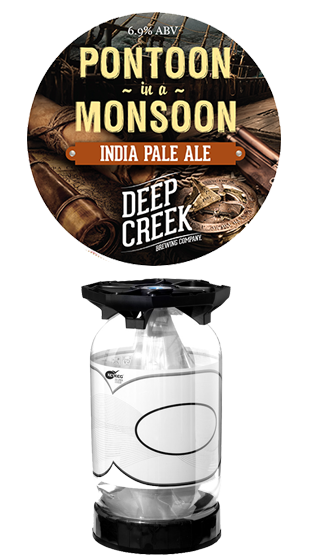 Meet Paul and Jarred. 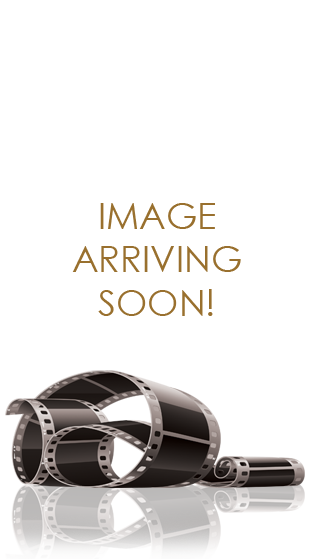 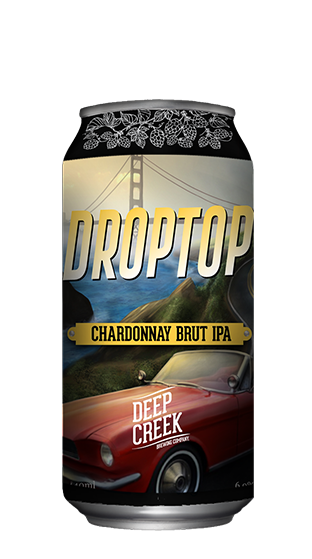 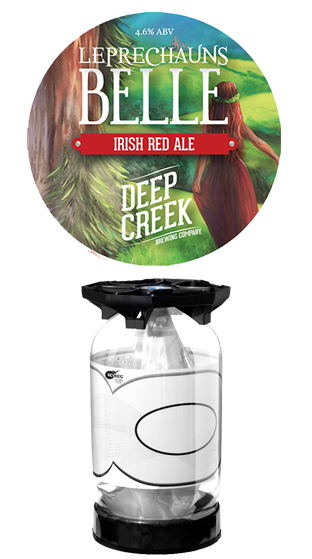 They’re the original guys behind Deep Creek Brewing Co, the craft beer brewery from Auckland, New Zealand. 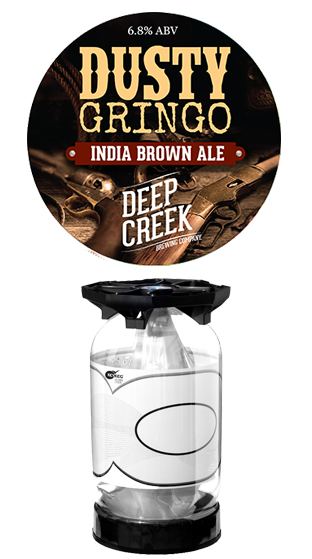 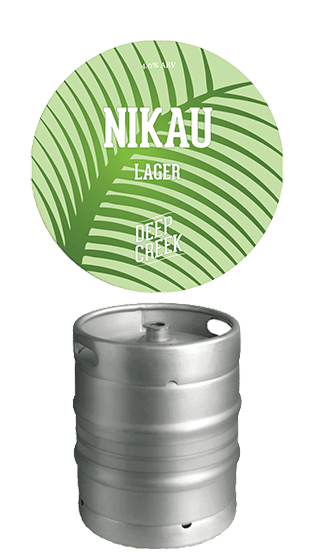 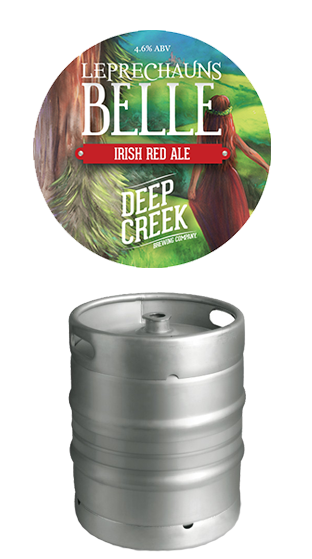 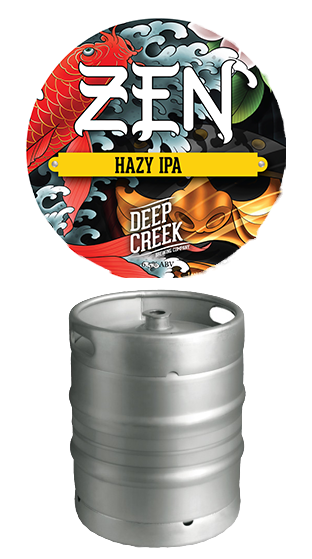 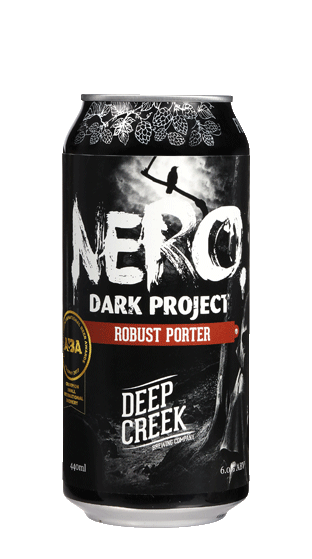 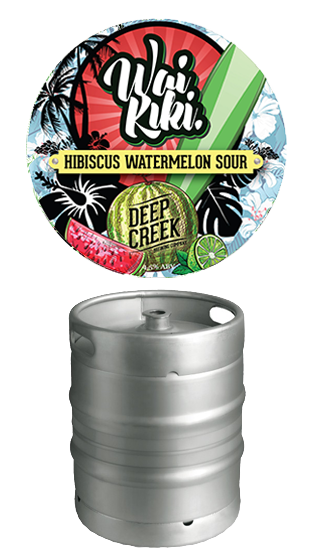 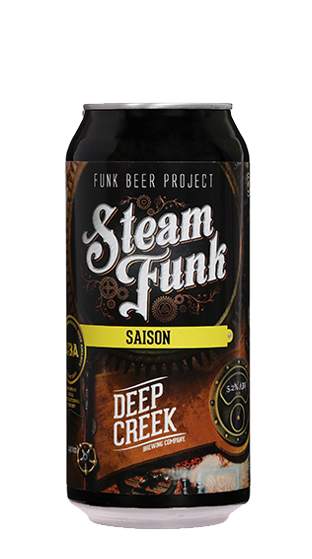 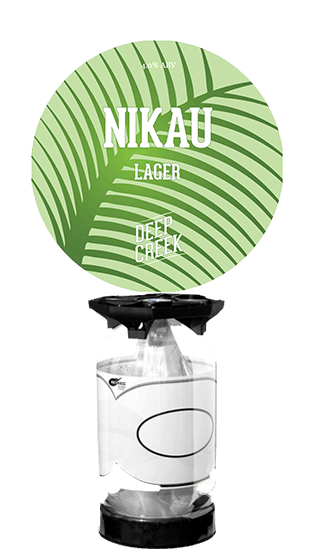 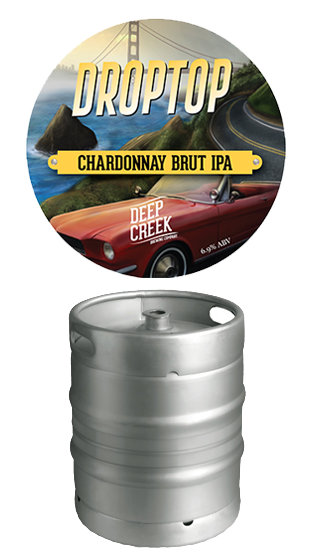 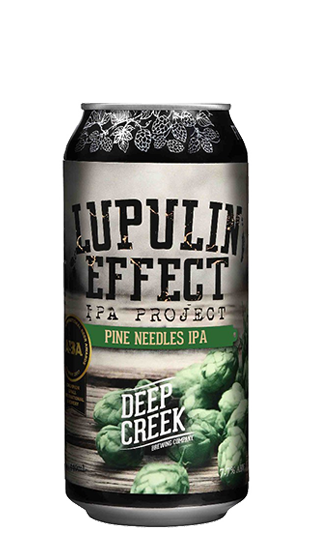 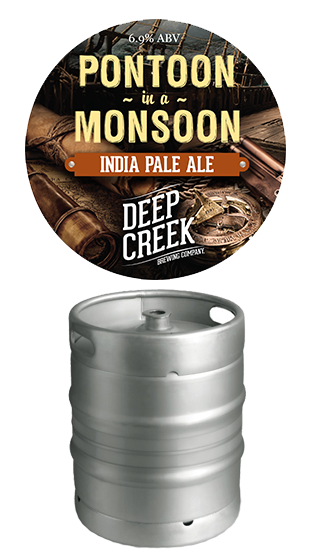 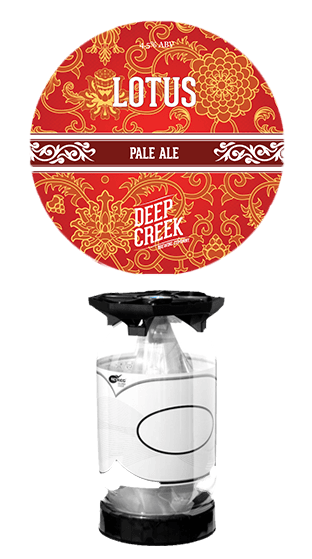 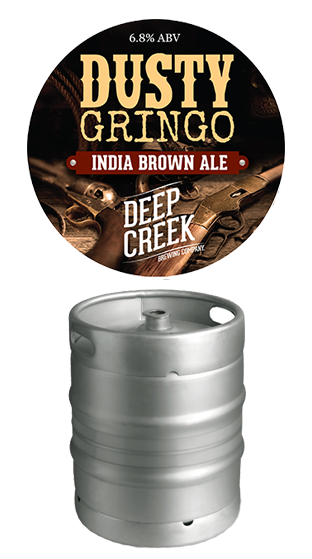 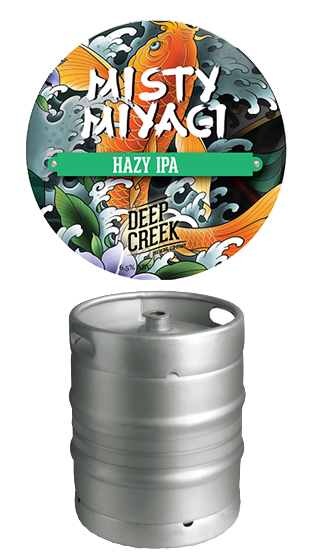 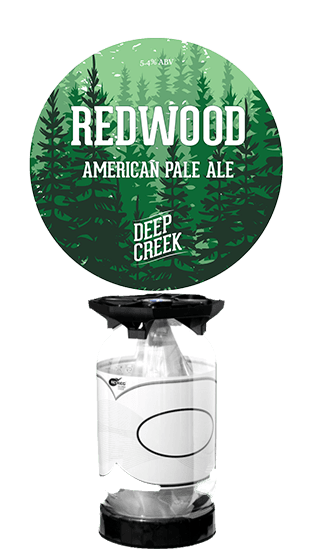 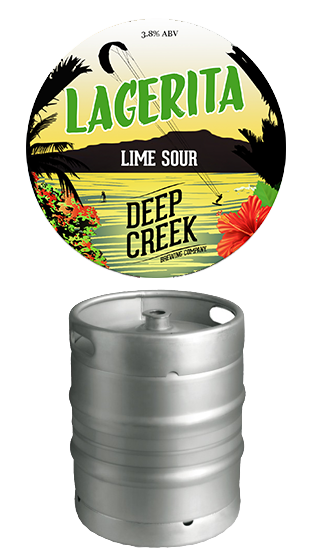 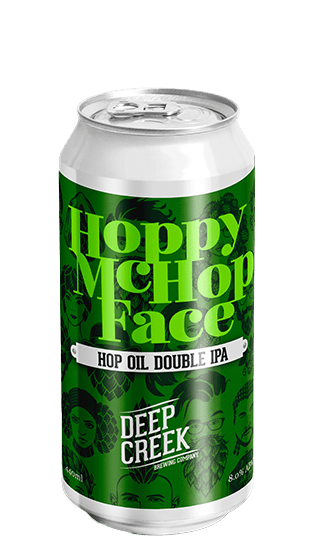 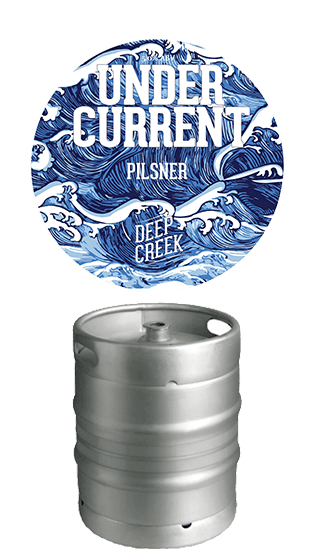 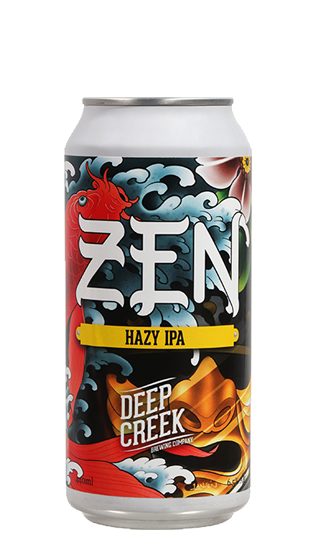 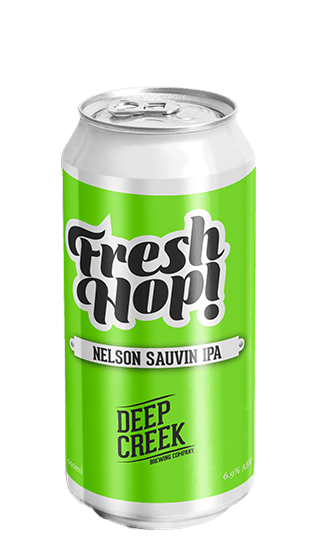 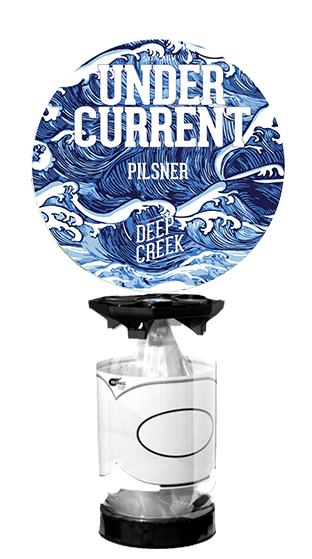 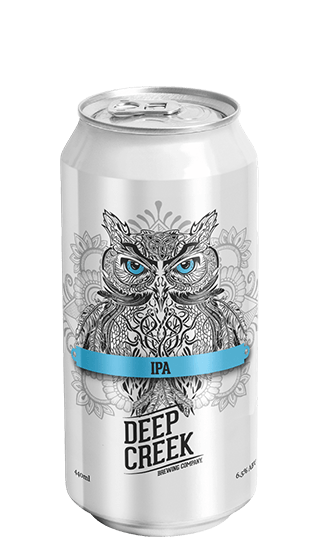 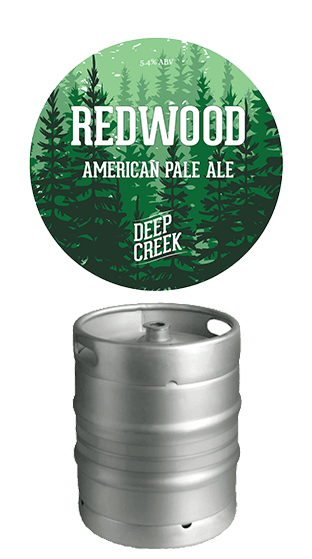 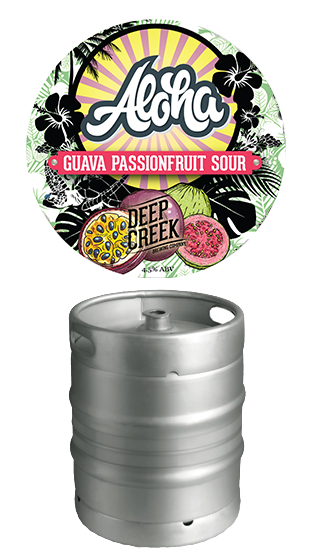 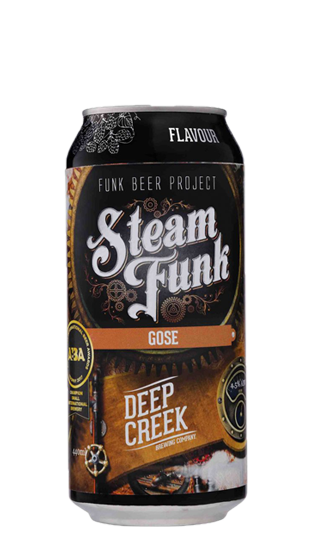 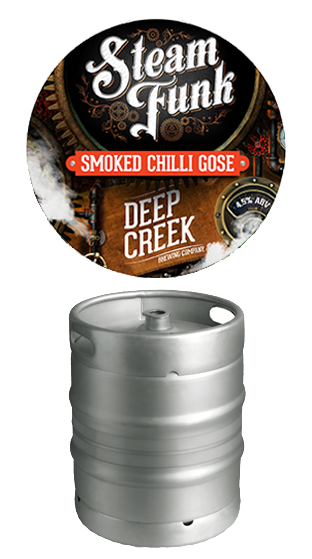 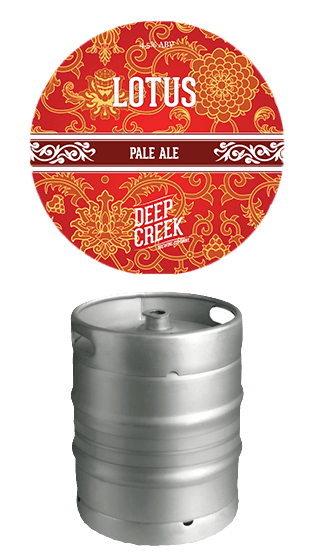 Deep Creek was born on long term friendship and a burning desire to produce flavour fuelled handcrafted beer and bring it to the kiwi masses to enjoy.